Best answer: A Pixel 2 case will fit on the Pixel 3, but it's certainly not a perfect fit. It'll work in a pinch until your Pixel 3 case arrives, but it's not a long-term solution and it may scratch or scuff the Pixel 3 if you use it for a long time. It's pretty rare these days, but yes, the Pixel 2 and the Pixel 3 are similar enough in size and design for you to get away with using a Pixel 2 case on a brand new Pixel 3. It's not a precise fit, and a more rigid case is not going to fit as well as, say, the Google-made fabric case that has a bit of elasticity built into its design, but a Pixel 2 case can be fit onto the Pixel 3 for protection. Of course, this should only be done as a temporary solution if your new phone arrives before you get a chance to pick out a case for it. 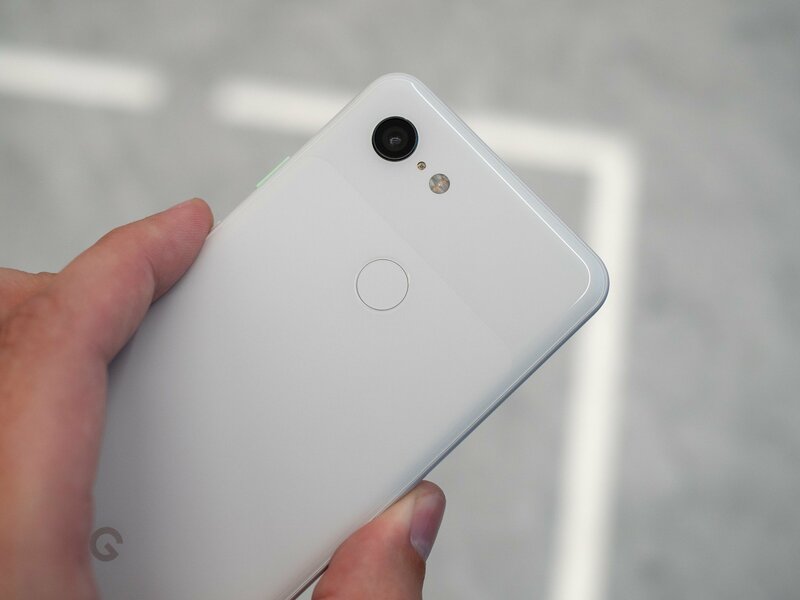 We are not recommending buying a cheaper Pixel 2 case for your Pixel 3 to save money, as you're bound to find a comparable Pixel 3 case that's actually designed to fit the exact specifications of the newest Pixel. 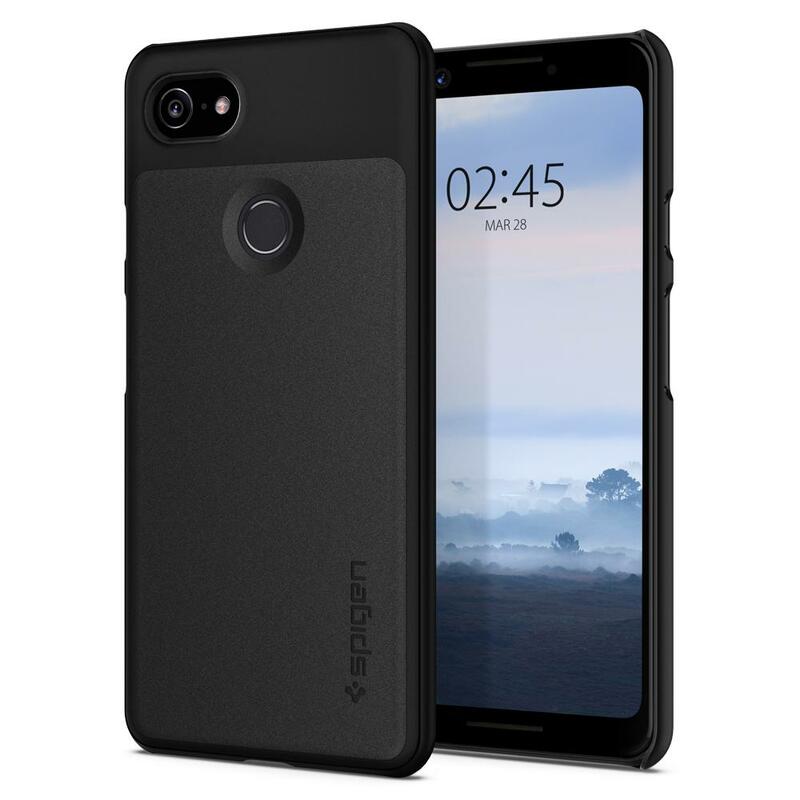 We've recommended a good case option from Spigen that's a better option than any Pixel 2 case in your drawer. There are bound to be more great cases to come, but for now, we'll recommend this thin and reliable case option from Spigen.